*Some activities may involve an additional fee. Celebrate peak fall foliage with Sky Rides, bands, wine and beer tastings, food trucks, hiking, and a variety of fun craft vendors. The event is FREE to attend. Some activities do require an additional fee to participate. 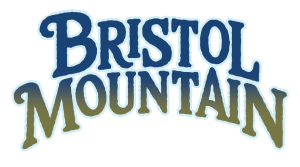 If you would like to be a vendor for this event please email marketing@bristolmt.com.